From time to time, you may want to hide some items from the view of your customers. 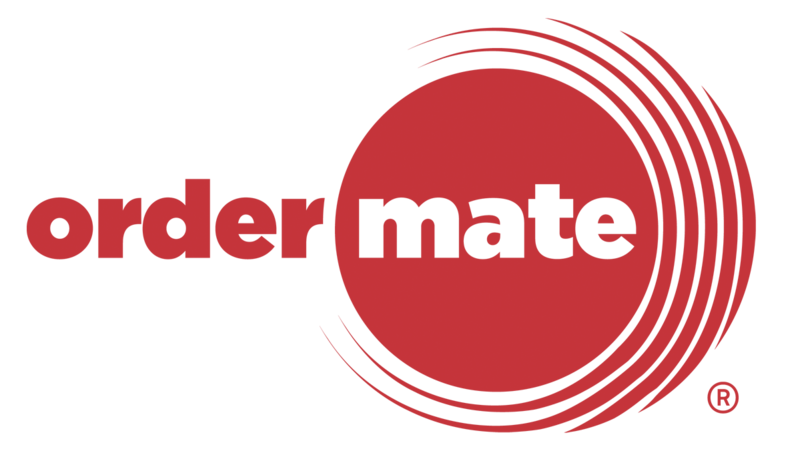 This can be done easily by logging into your OrderMate Online Admin. Log into OrderMate Online at http://admin.ordermate.online. Select "Change Menu Items", then "Items" from the top menu navigation. Search for the item that you want, using the navigation panel on the left. Using the "Visibility" drop-down, change the visibility to either "Visible to Customer" or "Hidden from Customer". There is a third setting "Hidden from Customer (during import)". You won't need to select this, this setting is selected automatically upon an import if the item has been hidden in the POS.